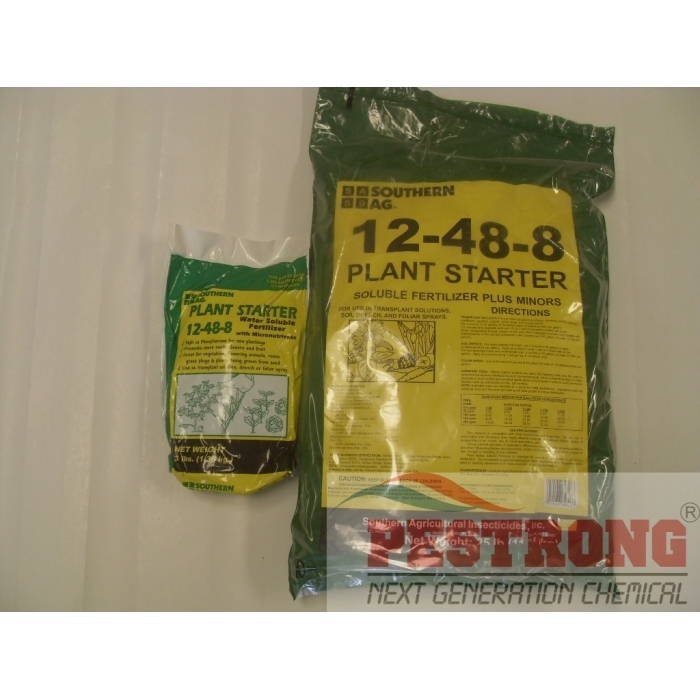 Where to Buy 12-48-8 Fertilizer, Plant Starter 12-48-8 Soluble /w Micro - 3 - 25 Lb - $13.95 for Sale with Fast Free Shipping! 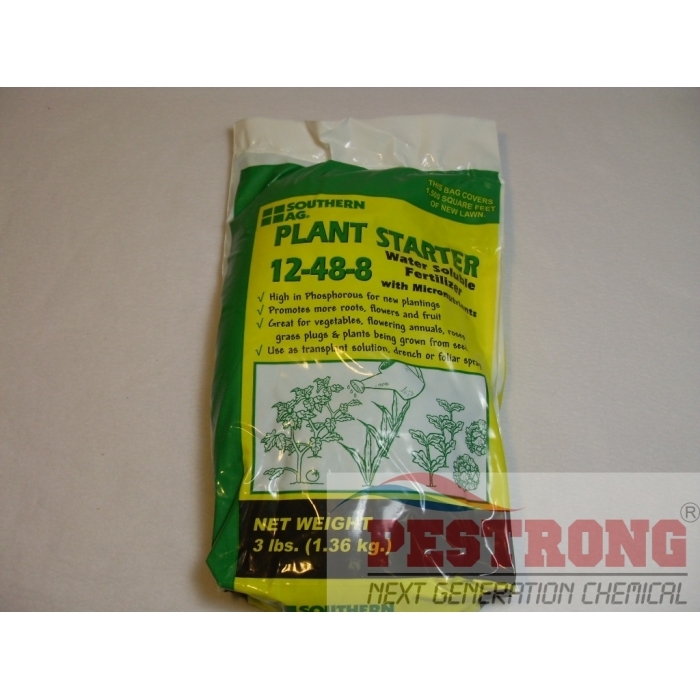 Plant Starter 12-48-8 Soluble /w Micro - 3 - 25 Lb is a balanced fertilizer for use on transplanting, bedding plants or grasses. 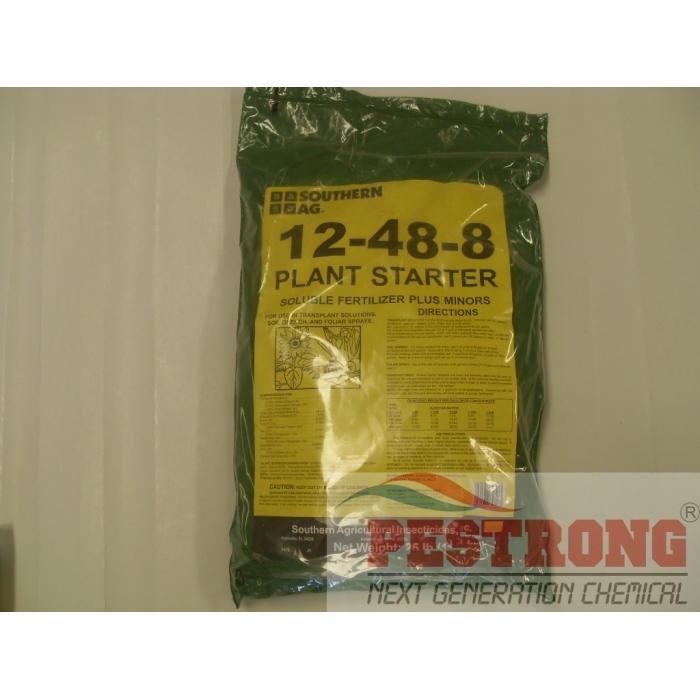 Osmocote 18-6-12 Long Lasting Plant.. CONTAINS: 12% Nitrogen, 48% Phosphorus (P205), 8% Potassium (K20), and a compliment of minor elements. USE ON: Turf, Transplanted tobacco, most vegetables or any crop where high phosphate is needed. Good fertilizer. It works great. I use this all the time.